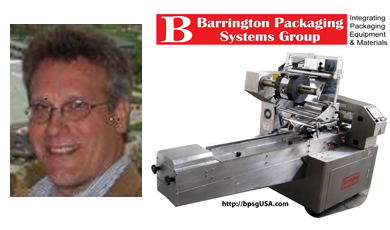 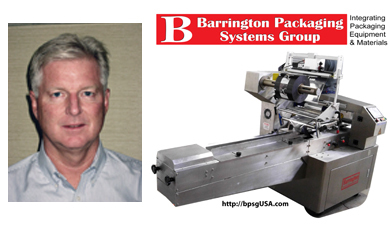 President - Barrington Packaging Systems Group, Inc.
Chief Operating Officer - Barrington Packaging Systems Group, Inc. 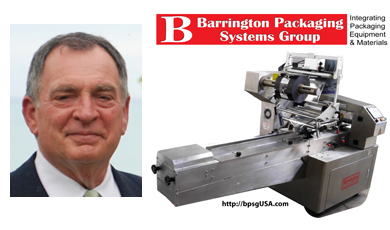 Sales Executive - Barrington Packaging Systems Group, Inc.
Account Executive - Barrington Packaging Systems Group, Inc.
Jeffery is 3rd generation in the industry with, over 40 years’ experience. 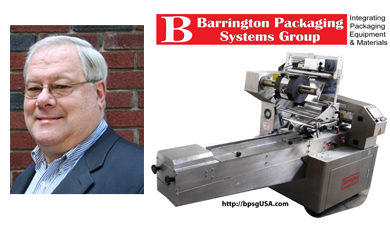 Jeff, in conjunction with Barrington management can evaluate your needs and develop and execute a customized program. 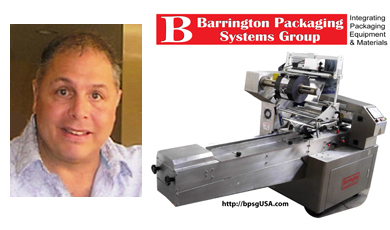 As a "hands-on" manager, all of your questions and needs will be handled promptly and professionally. 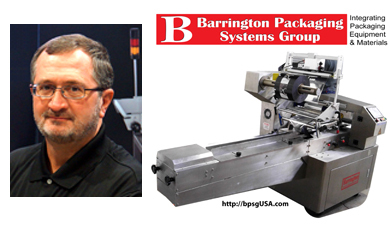 Your satisfaction is our # 1 priority.